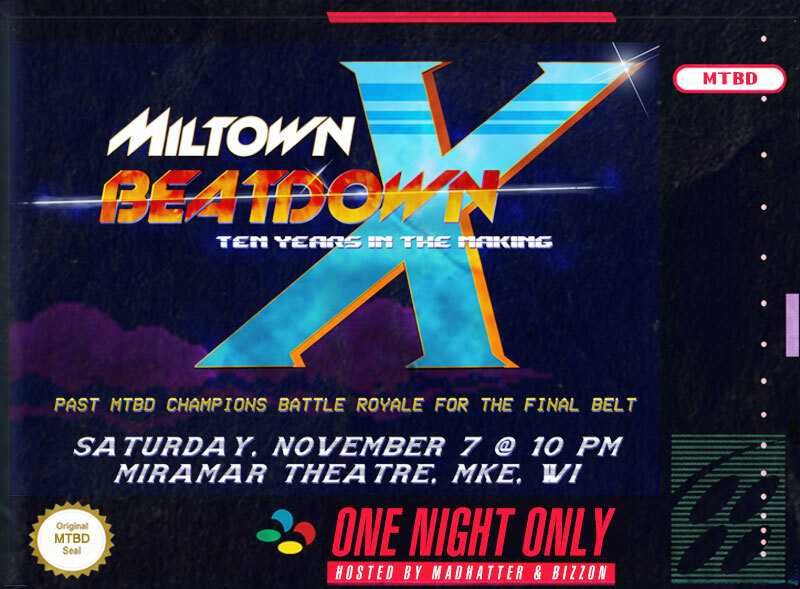 Each year the Miltown Beat Down Battle has changed it’s rules in order to continue to challenge Milwaukee ‘s producers to step outside of their comfort zone. This battle follows the rules of a traditional beat battle. Producers are each given 60 seconds to play an original beat they have created. 3 beats, 2 producers and 1 winner! 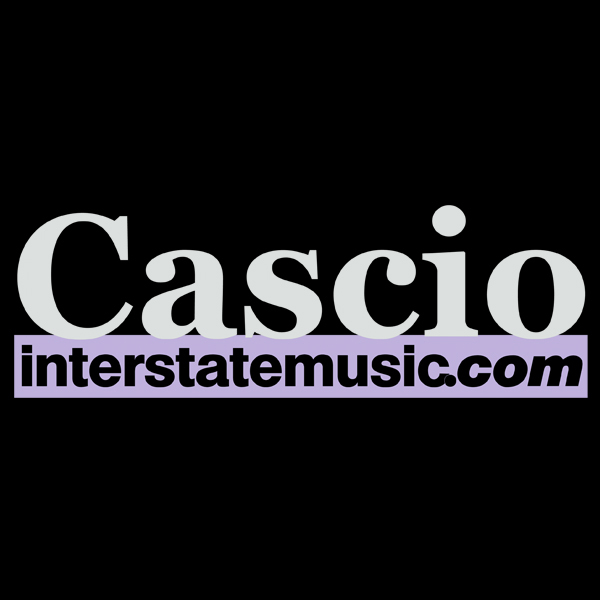 Each battle is a head to head competition, judged by both the audience, and a panel of judges. Scores are based on AUDIENCE CHEERS, SOUND QUALITY, & CREATIVITY. This year’s battle will award equal points for each category. 33 Points for Audience Participation, 33 Points for Sound Quality and 33 Points for Creativity. A TOTAL of 99 Points per round, with fives judges makes 495 a perfect score. Producer with the most points accumulated throughout the night wins. Head to Head Battle RULES. 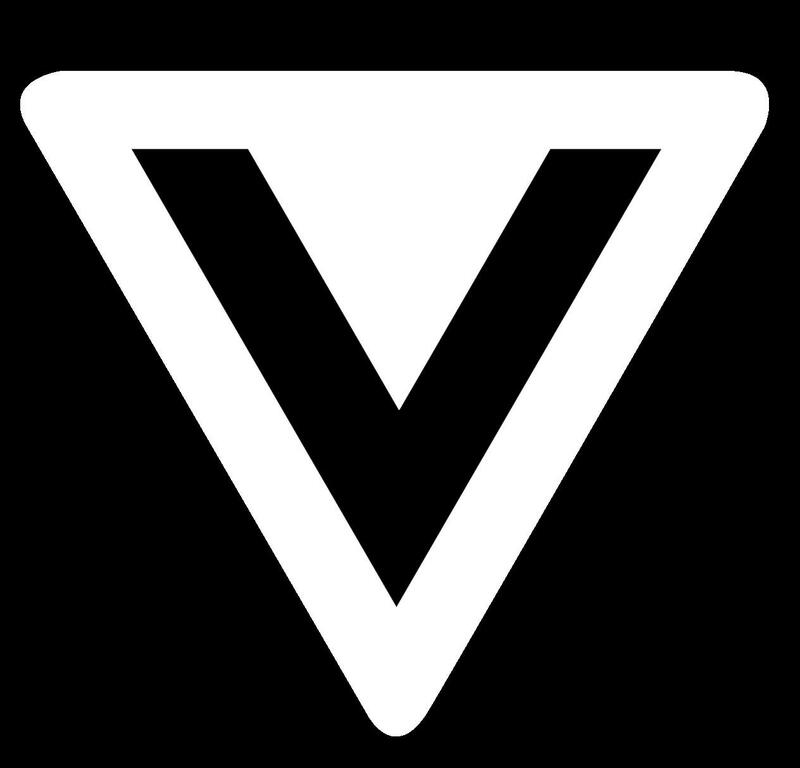 -This battle will consist of 3 rounds at 60 seconds per round. -Host will flip a coin to decide which competitor will go first.